Work Hard, Play Hard is their family moto. 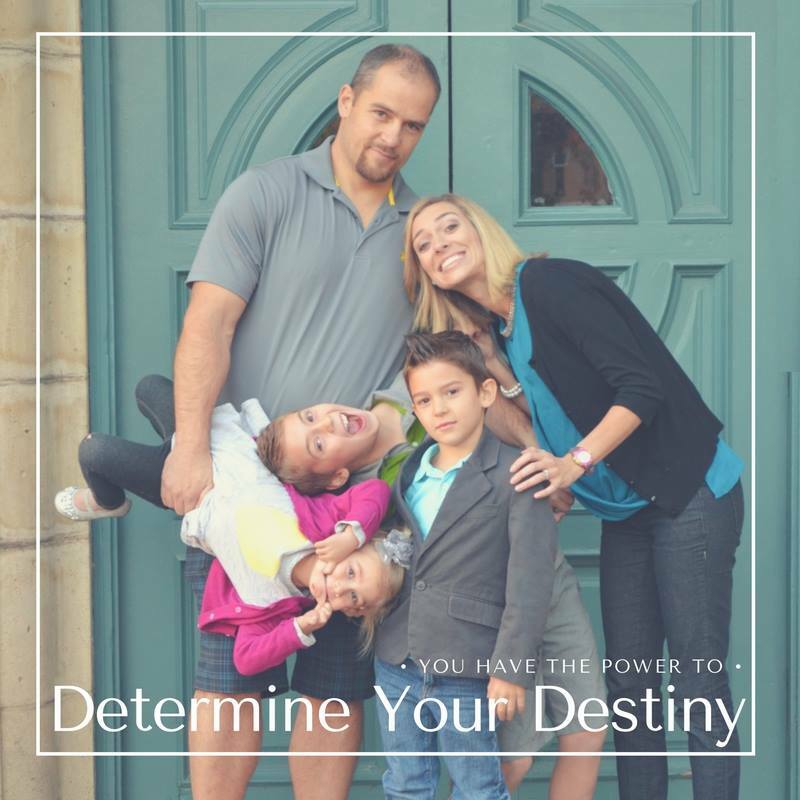 This energetic family is passionate about living a healthy lifestyle and helping others experience more joy in life. Follow their daily journey on social media for laughs! Kirsti Clark is a wife and mom to 3 energetic kids. She is a Rock Star Mom Boss with a purpose to EMPOWER women to step into their own strength to create rapid growth & movement toward their goals! She has a passion for the transformation process and the change that occurs both internally & externally as we strive to become our best selves. Jeff is the perfect example of Super Dad!